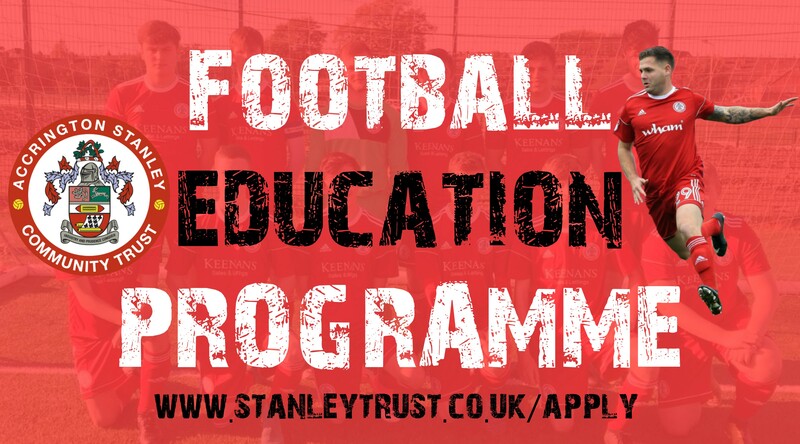 Accrington Stanley Community Trust introduced a Football Education Programme in September 2012. This is a unique opportunity for 16-19 year olds who enjoy football to pursue a 2-3 year Football and Education course. 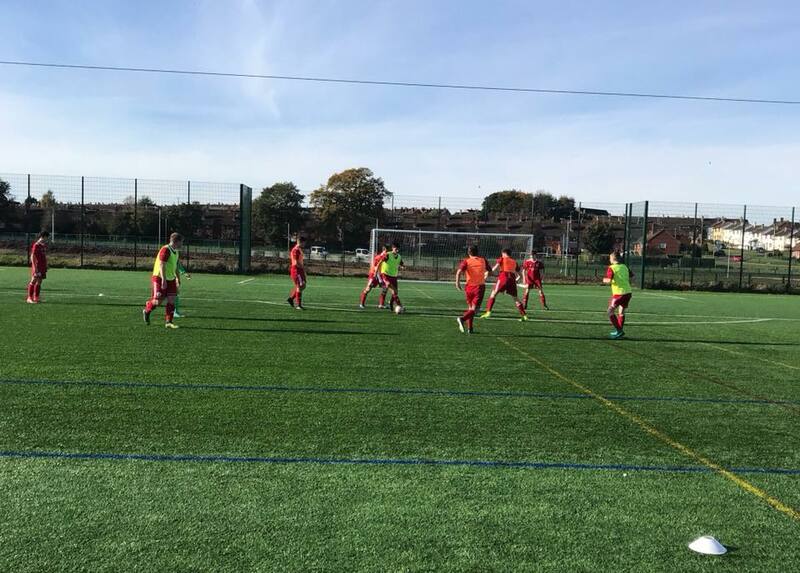 As a Football Education Student with Accrington Stanley Community Trust, your academic progression is taken as seriously as your sporting development. Once you have achieved your GCSE results you will be enrolled onto one of our two education programmes. The BTEC Level 2 in Sport is a 1 year course which involves education, work experience, practical training and matches. The course follows the same structure as a college meaning students will find themselves in Monday-Friday within the hours of 9am-4pm term time only. The minimum requirements for this course are 2 D’s or above at GCSE level. Students who enrol onto this programme will study with us for 12 months, when they complete the qualification they will start the BTEC Level 3 programme the following academic year. The BTEC Level 3 in Sport is a 2 year course which involves education, work experience, practical training and matches. The course follows the same structure as a college meaning students will find themselves in Monday-Friday within the hours of 9am-4pm term time only. Full time 2 year course based at Accrington Stanley Football Club. All work is done on laptops via a virtual learning platform approved by the Department for Education. Up to 17.5 hours of education per week at the stadium. 6 hours of 11aside Football training per week. A minimum of 4 GCSE’s or equivalent at C (Grade 4) or above. Complete tasks and assessments directly through the platform. All students will follow the green timetable below when starting the course. We have also designed a red timetable for students who may need extra support with their education which will see them in class for 17.5 hours as opposed to 9 to help them achieve the best possible grade. The tutor will let each individual student know which timetable they should be following each week. 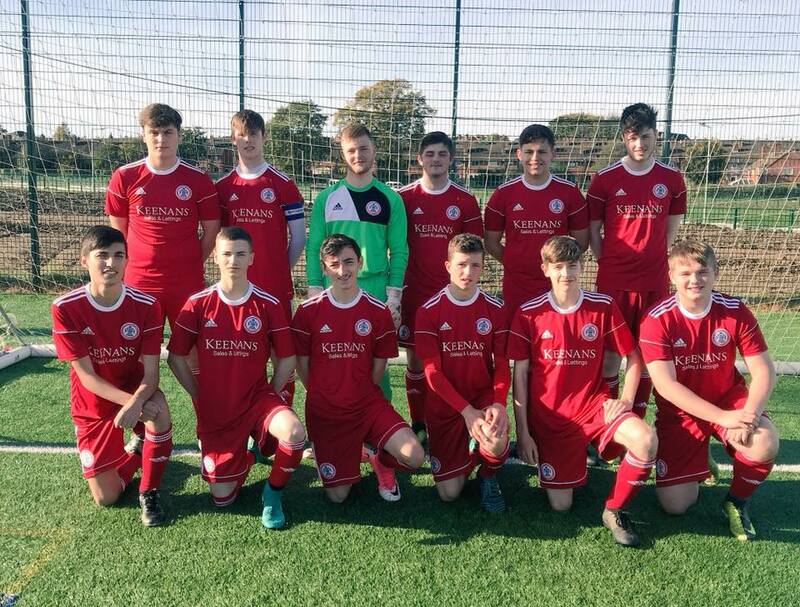 As a Football Education Student with Accrington Stanley you will wear a Mitre Training kit and represent Accrington Stanley in Football matches in the replica kit. You will be a part of the club. An integral part of player development is to participate in competitive football fixtures. 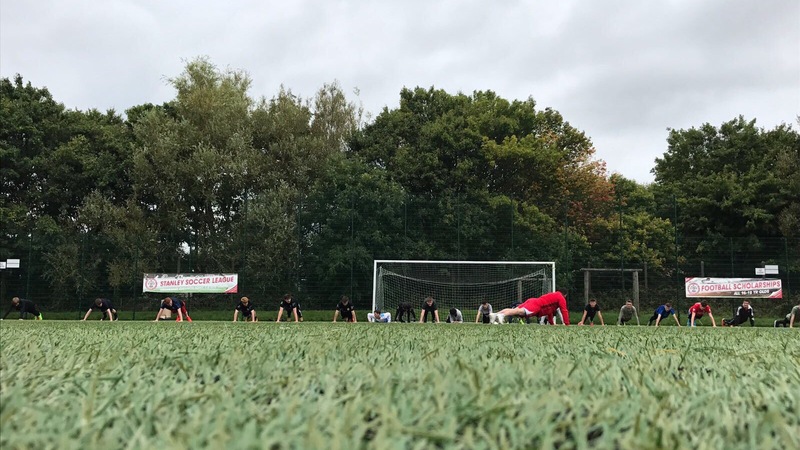 Our Footballers compete in the CEFA League which provides weekly fixtures against other Premier League and EFL clubs. League tables and fixtures can be found online. 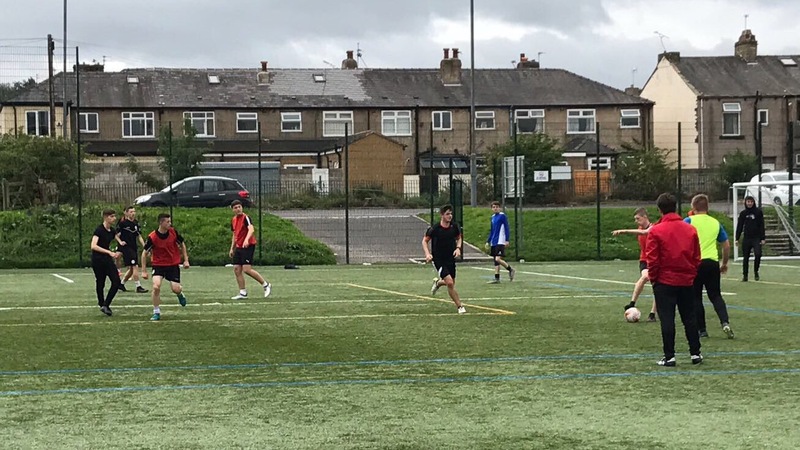 Students will also find themselves playing in friendly’s against other local clubs including previous opponents such as Manchester United.